Since 2015 continuing on to 2016, and we are proud to present ALLSTAR MOTOCROSS for the 3rd time this year. 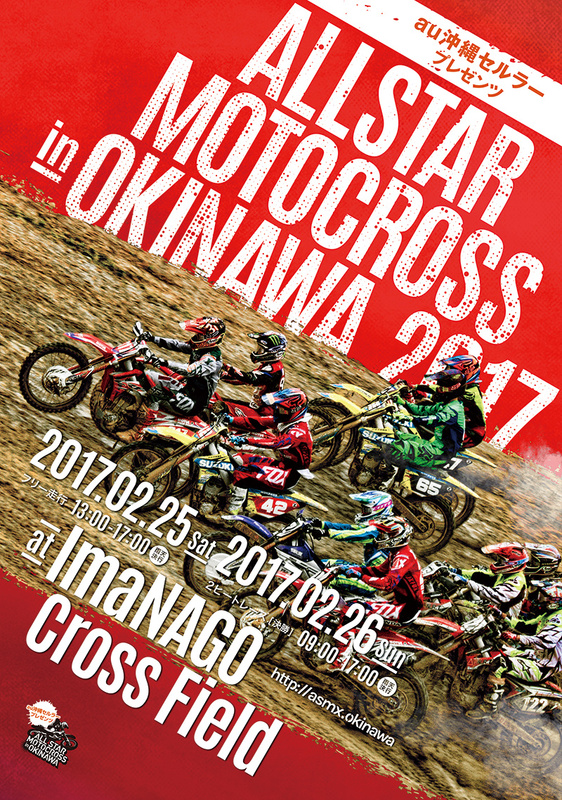 Produced by Tsuyoshi Matsuda (who is a former Suzuki Factory Rider from Okinawa) twenty of top JMX riders are gathered again, and this is the only one competition you can witness in Okinawa with the spectacular top-class riding. Furthermore, Masters of Motocross will be jointed for this year. 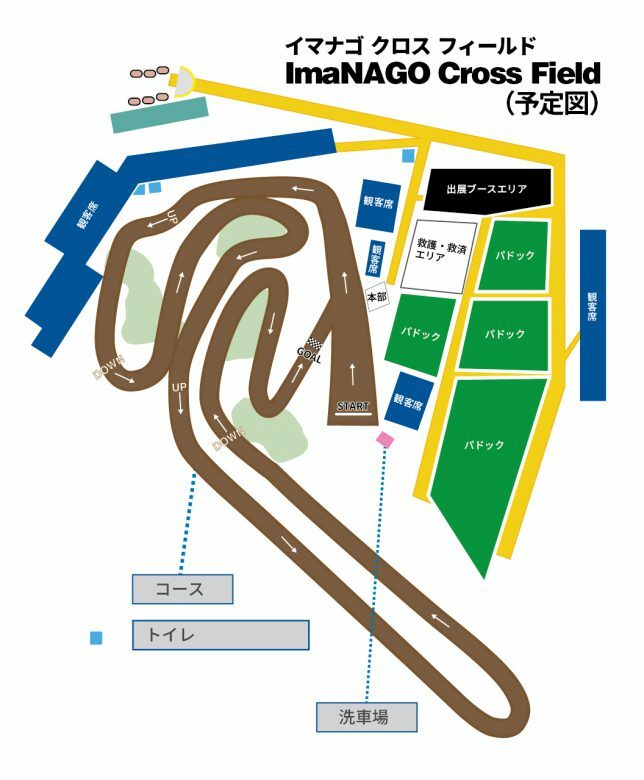 Okinawa’s only MFJ (Motorcycle Federation of Japan) Official course presents you the wildest heats of battles and jumps because of its layout. They are right in front of your eyes! Tickets are available at Famiポート(FamiPort), FamilyMart. Search “ALLSTAR MOTOCOROSS in OKINAWA” using FamiPort, or process the ticket reservation from the link down below and make a payment at FamilyMart. *Tickets are available at limited Motorcycle Dealers. *Ticket is for two-day-pass only. *No ticket, no entrance, no exceptions! west-side (left-side) of Gusuku 1 cho-me cross road.